Here are a few Selenium Interview Questions for you! 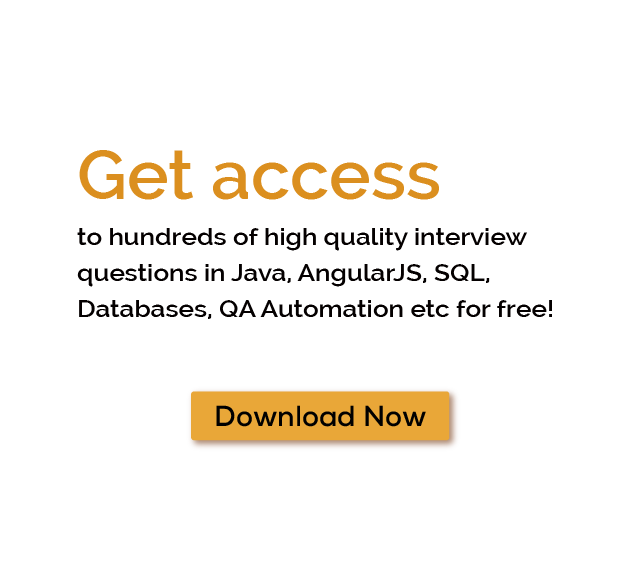 Download more High Quality Selenium Interview Questions! Selenium is a portable software-testing framework for web applications. Selenium provides a playback (formerly also recording) tool for authoring tests without the need to learn a test scripting language (Selenium IDE). It also provides a test domain-specific language (Selenese) to write tests in a number of popular programming languages. For thousands of similar Selenium Interview Questions login to our Website or download EduThrill. Experience the thrill of challenging people around the world on Selenium Interview Questions!